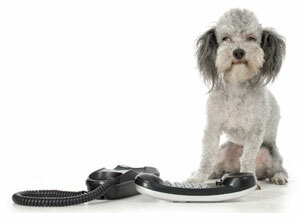 Contact us for friendly advice and professional pet health care by phone, or drop in to our Practice. Our Clinic on Midway Road was established in 1996 by Dr's Alan and Robert Irving to further extend our services in the Elizabeth area.This clinic houses our computer network service and also our in-house computerised blood analysing equipment. 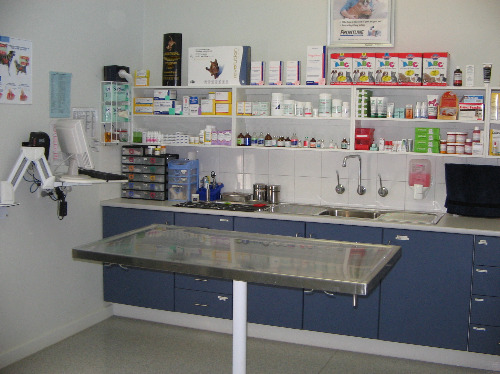 The surgery has recently undergone renovations to upgrade it's current facilities.